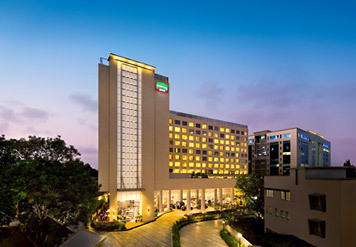 Courtyard Mumbai Airport Hotel is conveniently located in Andheri, Mumbai’s business hub, with easy access to both domestic and international Mumbai Airport terminals. Featuring the MoMo Cafe for all day dinning, MoMo 2 Go, and the MoMo Mart retail outlet. High speed internet access is offered throughout the hotel. 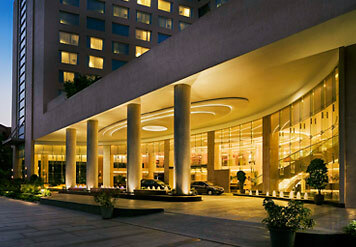 The hotel offers 316 well appointed rooms and 14 stylish suites. 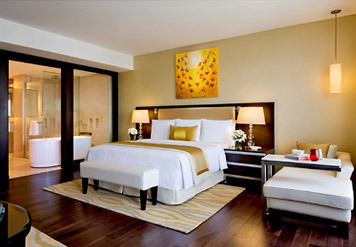 High speed internet connectivity in every room allows you to to stay connected during your business trip. 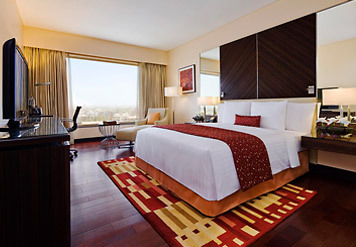 Rooms feature an iPod docking station with alarm clock, as well as Marriott bedding and functional work spaces, flat screen LCD televisions with international channels. 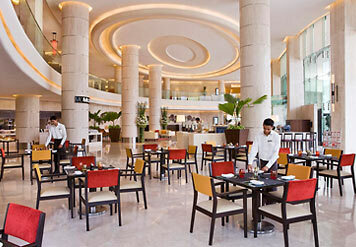 MoMo Cafe is a contemporary restaurant that caters to all tastes and styles with wide array of choices of all day dining. The vibrant design features open kitchen. Open for breakfast, lunch and dinner. Dress code: casual. Red Zen is a contemporary noodle bar restaurant reflects a thoughtful marriage of fresh ingredients & simple cooking. Open for dinner. Dress code: casual. 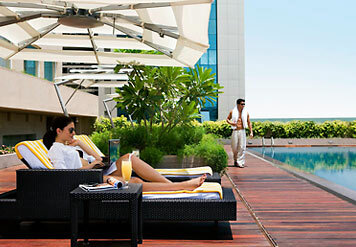 The hotel also offers a fully equipped fitness health club and an outdoor pool.